Kitchen Peppers were common in households from the Medieval days to well into the 20th c. Each household would have their own concoctions of spices blended and ready to use for a variety of dishes. 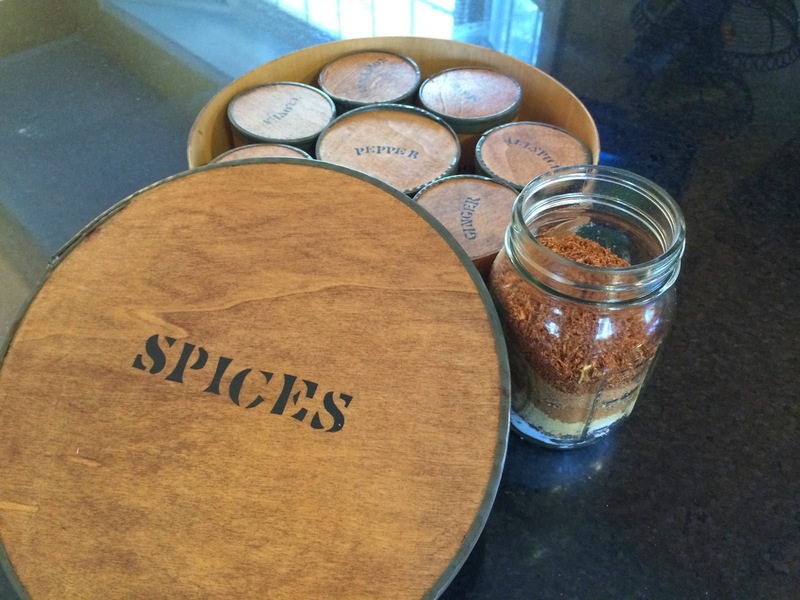 These blends often combined savory spices with sweet spices. About 100 years before Gustav Brunn, a German immigrant to Baltimore, Maryland, invented the iconic Baltimore crab seasoning Old Bay in 1939, Baltimore's own Ann Maria Morris jotted down her recipe for kitchen pepper, a combination of sweet and savory spices (similar but not the same as Old Bay) for use in beef dishes. HERE IS THE RECIPE MRS. MORRIS PENNED FOR US - ENJOY! 1. Mix all the spices together very well, being careful to ensure that all of the spices are evenly mixed. 2. Store in a sealed jar or plastic baggie. 3. This amount will yield slightly more than 3 Tbsp of Kitchen Pepper. 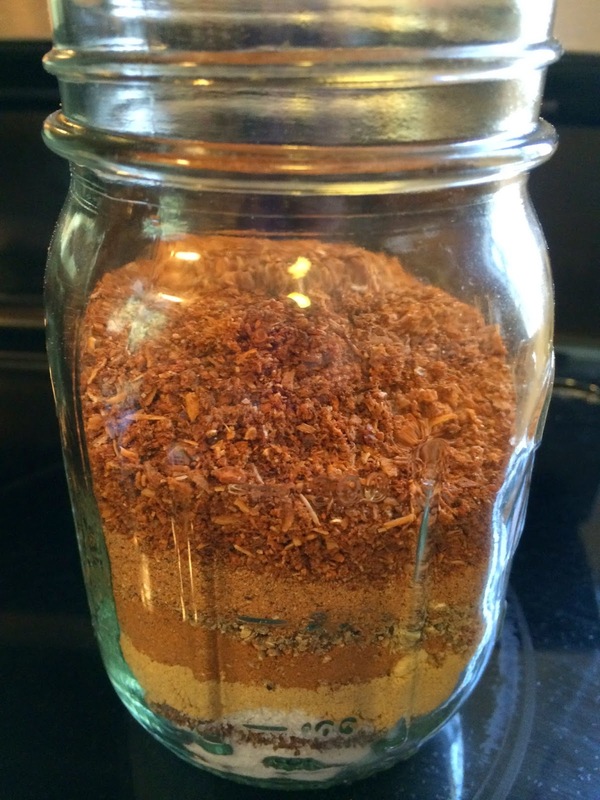 Use in beef gravy, as a rub for roasts and steaks or in beef-based soups.